Elite i20 is a premiere hatchback from South Korean automaker Hyundai. It is one of the most preferred premium hatchbacks in Indian market. 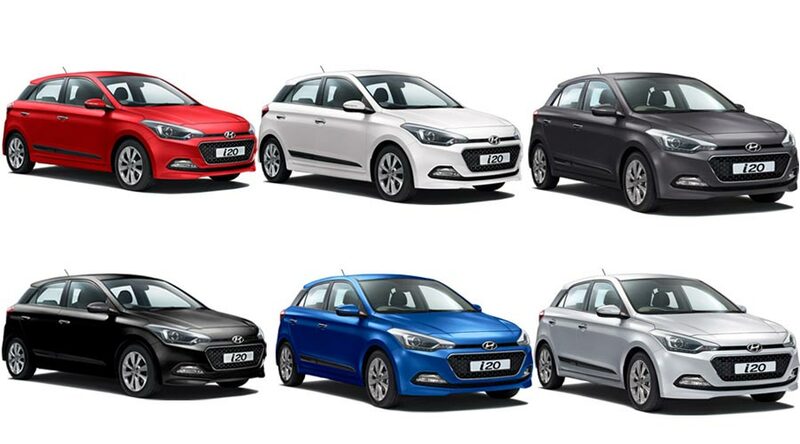 The Elite i20 is offered in both diesel and petrol variants. 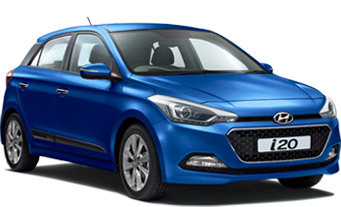 Elite i20 powered by 1.4 litre CRDi diesel engine churns out a maximum power of 90 PS and delivers peak torque of 13.3 Kgm Whereas the the Elite i20 powered by 1.2 litre petrol engine churns our a max power of 83 PS and outputs a peak torque of 11.7 Kgm. 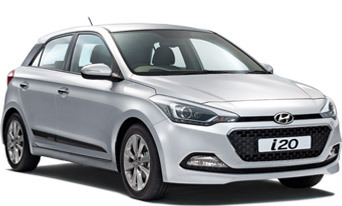 Get Hyundai Elite i20 for Test Drive! Provide your details so that we can arrange a test drive of Hyundai Elite i20 for you at your city! The following photo shows Hyundai Elite i20 in Star Dust color.